Home » Health, Miscellaneous, People & Places » Will More Persons Be Added to Dialysis Programme? 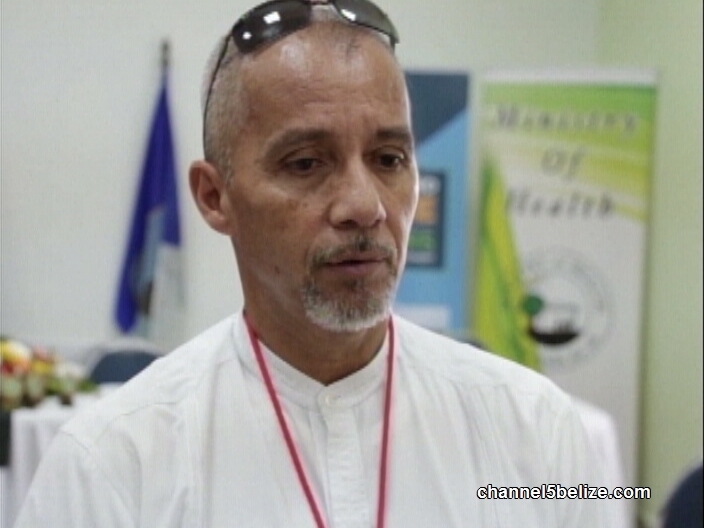 Will More Persons Be Added to Dialysis Programme? Once the Ministry of Health finalizes the facilities which will offer the hemo-dialysis services, the next step is to determine who gets on the list. C.E.O. Ramon Figueroa was ask about the selection process considering that there are many persons who are in dire need of dialysis but cannot afford it. He says that they are hoping to get at least twenty-five new persons onto the one point eight million dollar subsidy programme, but the time-line is still not final. Good idea to give assistance based on needs of economic and health issues. Another way to help is by having monthly reminders of health prevention for most diseases. Thanks to the people that help secure the $$%$$.